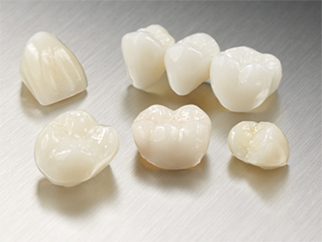 At NDX, we are constantly searching for ways to help you get your restorations just right for your patients. 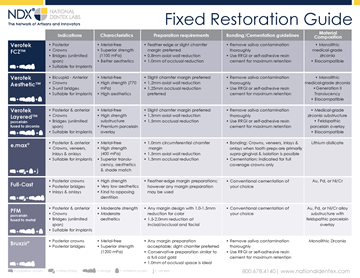 See below for helpful hints on restoring the perfect case. 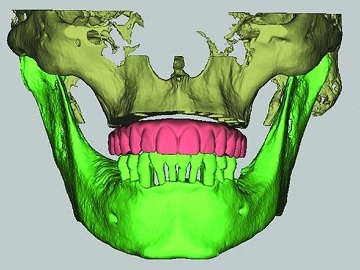 The virtual patient with nSequence® Immediate Loading of Full Arches Guided Prosthetics. 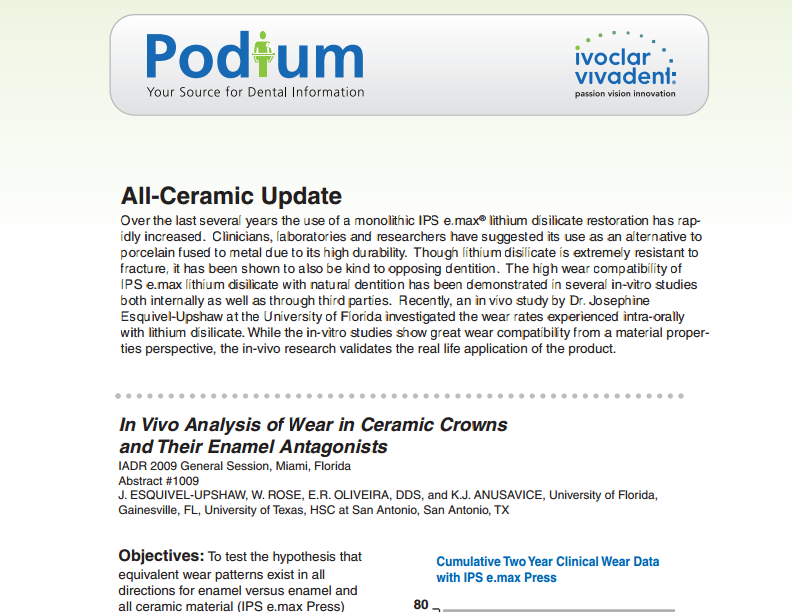 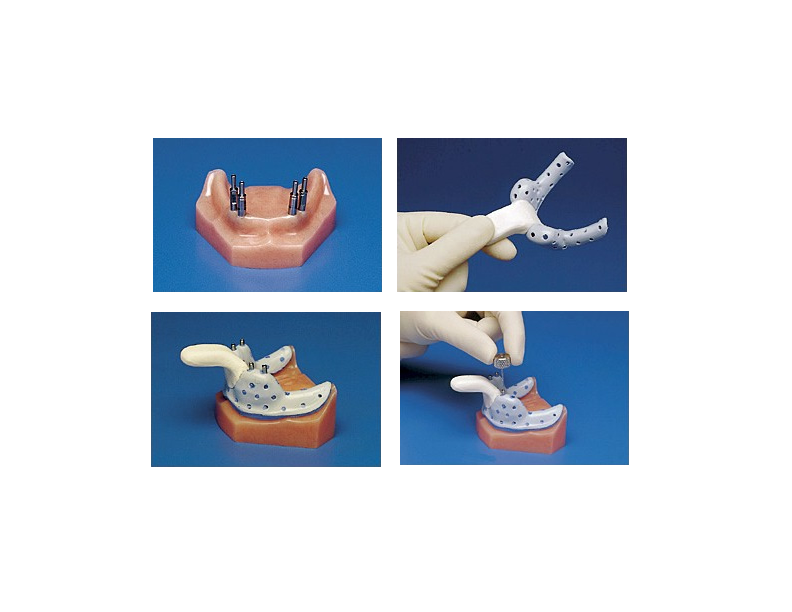 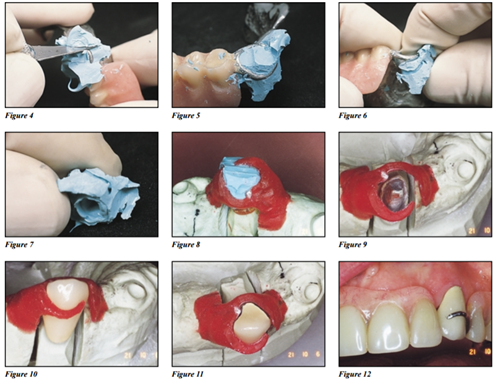 Chairside Preparation Guide for IPS e.max®. 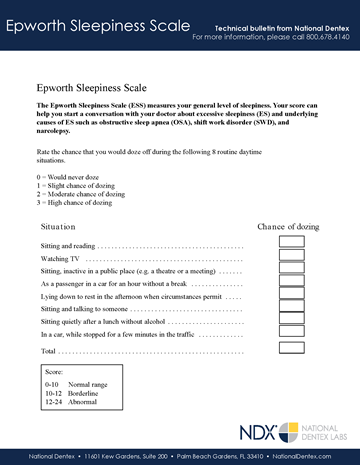 Measures your general level of sleepiness using the ESS. 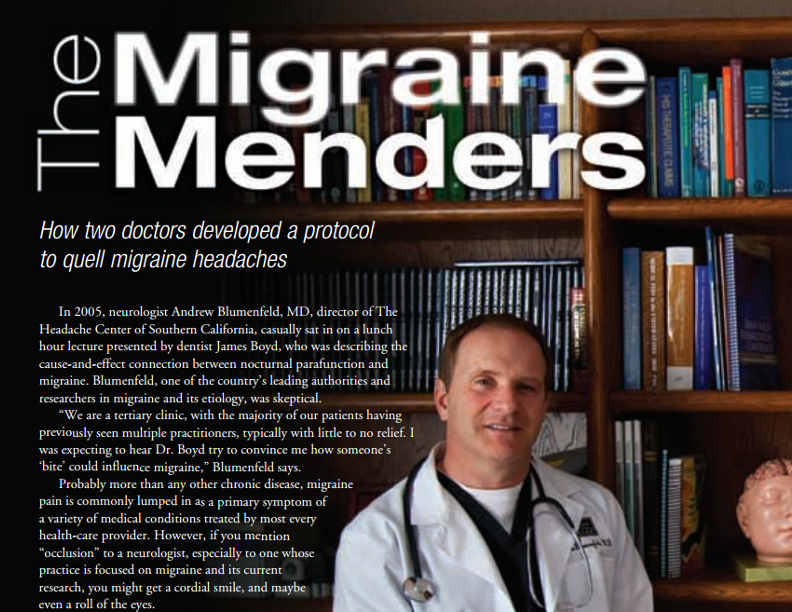 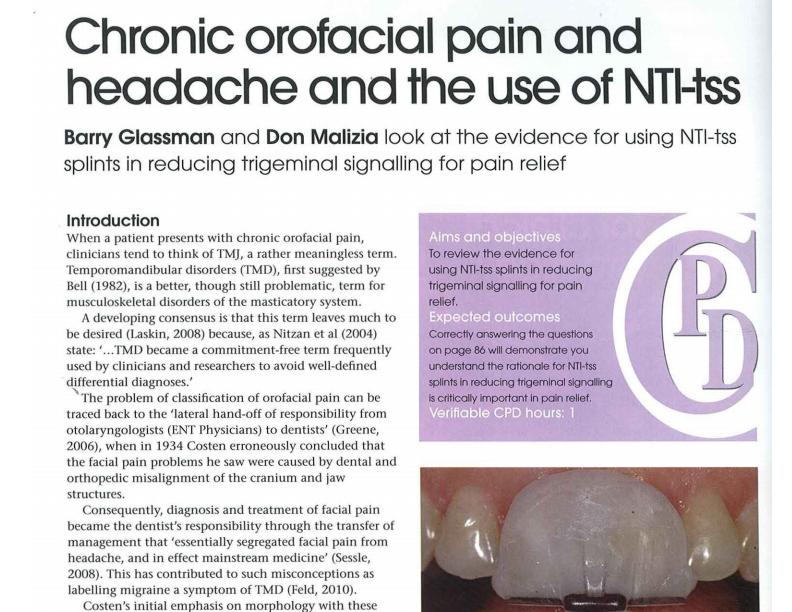 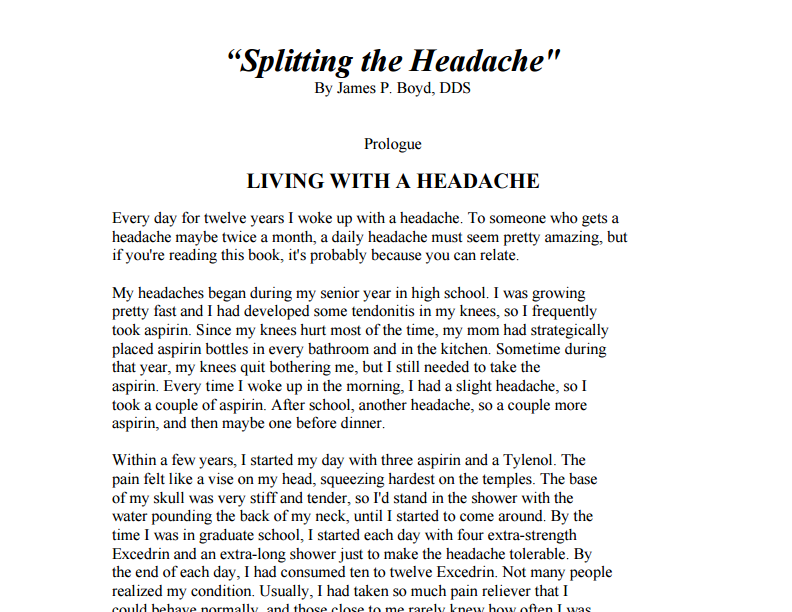 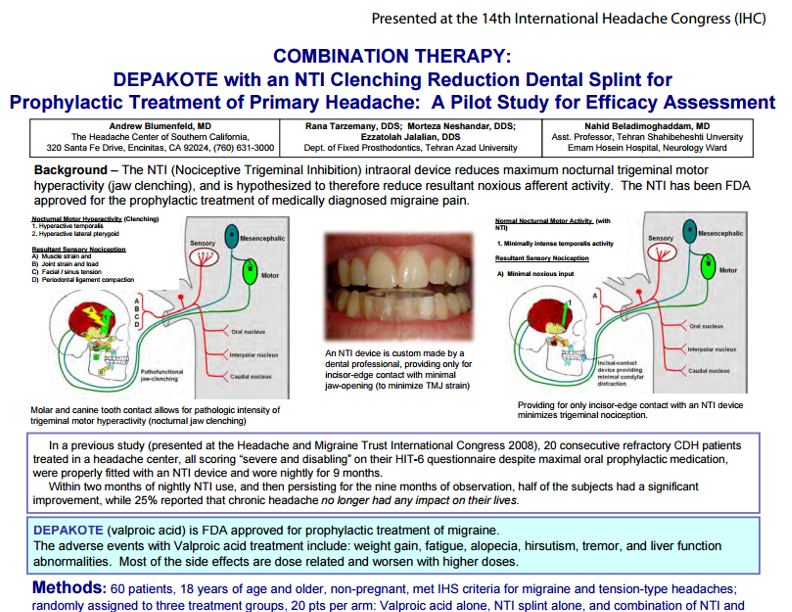 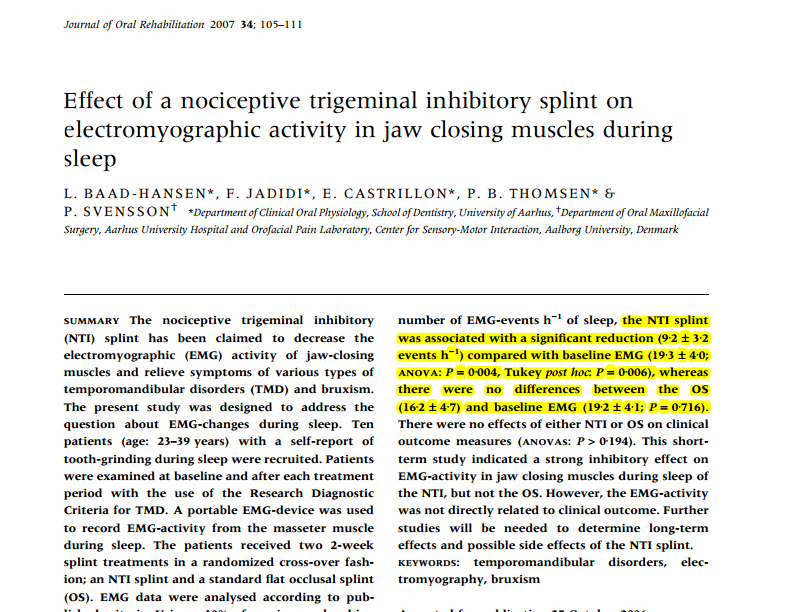 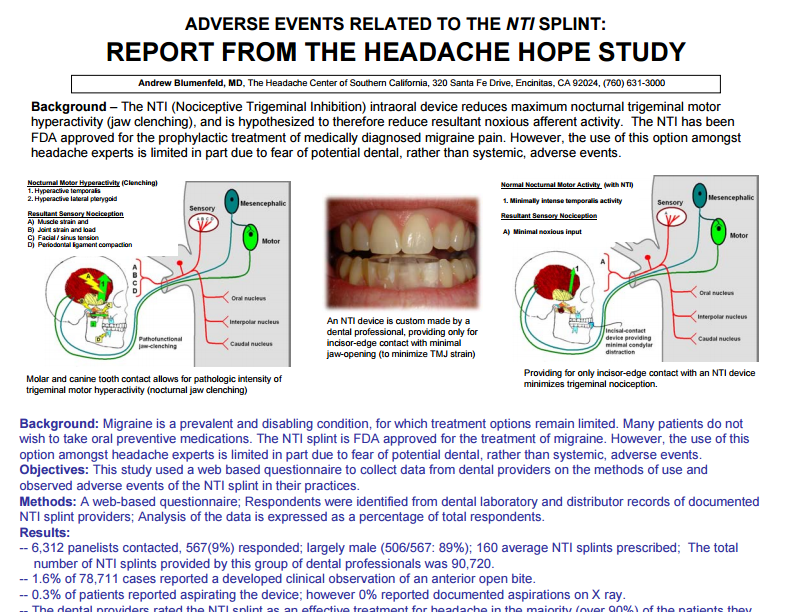 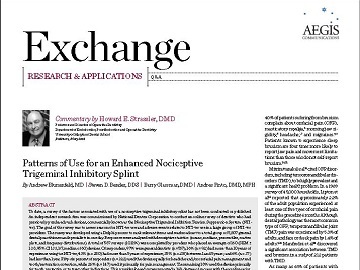 Read how NDX’s proprietary NTI migraine therapy device can help minimize headaches. 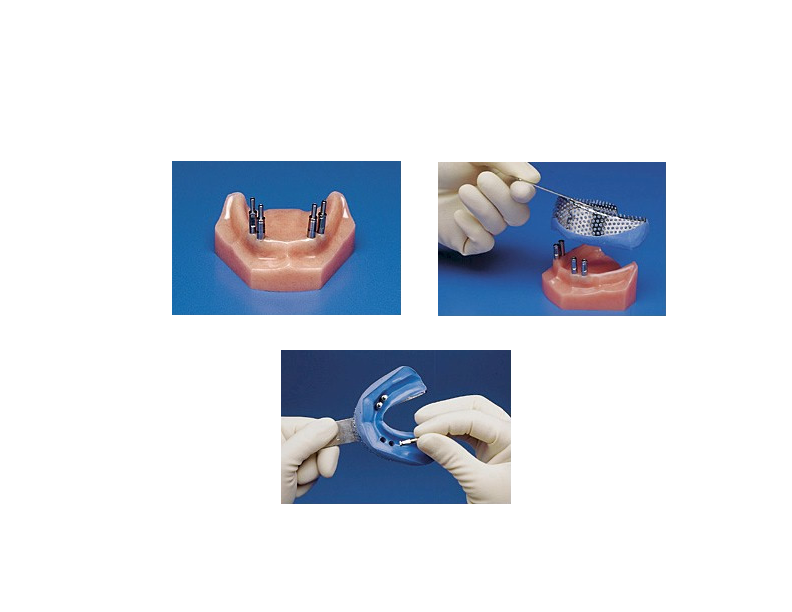 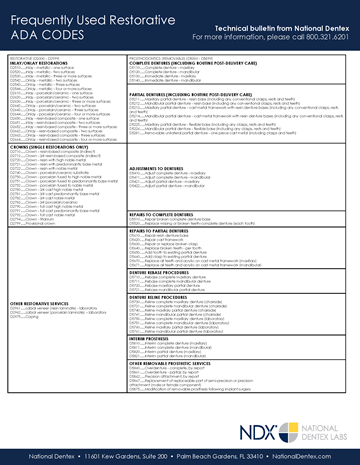 Indications, contraindications, what to send and overview of our Bite Guards. 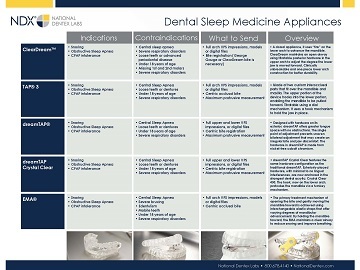 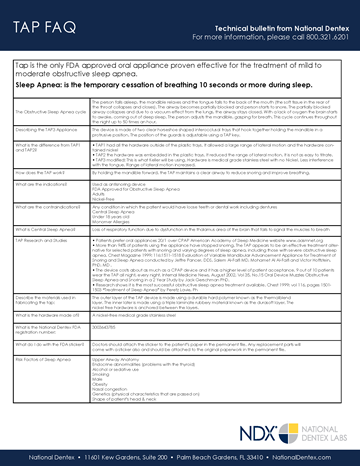 Indications, contraindications, what to send and overview of our Snoring and Sleep Apnea Appliances. 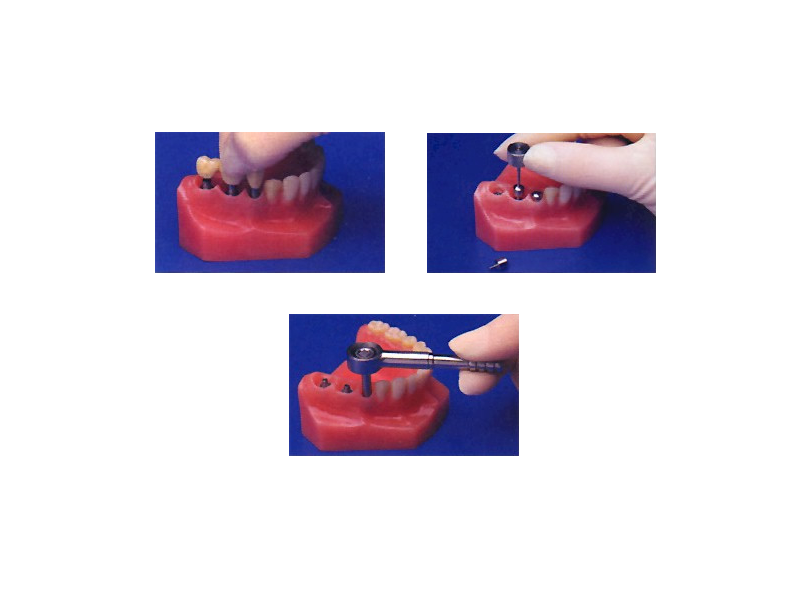 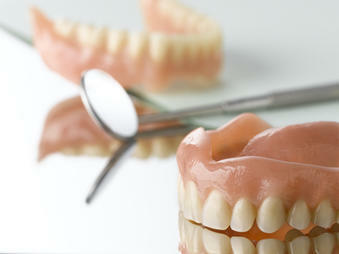 Tips for maximizing your patients’ comfort with their new dentures. 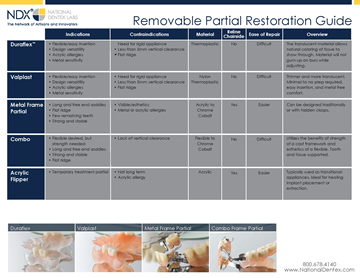 An overview of our Removable partials, with indications and contraindications. 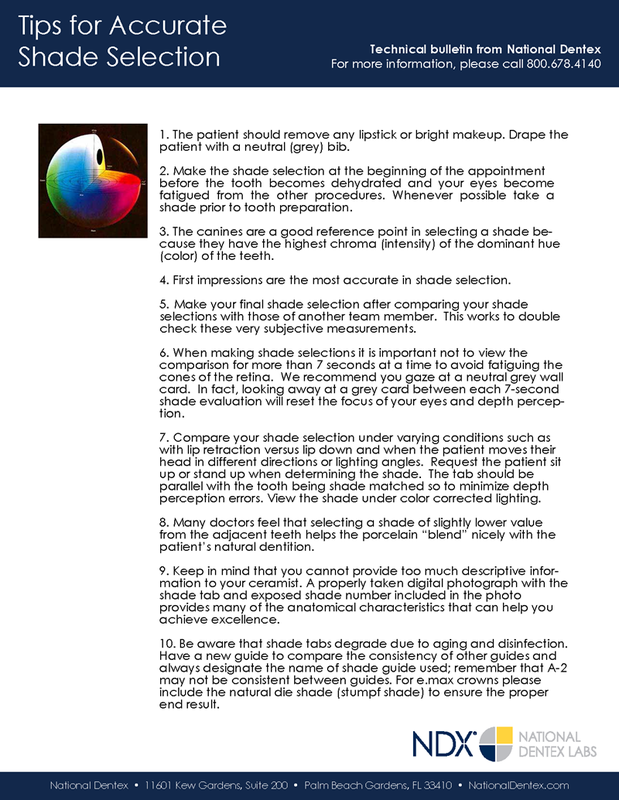 Simple, easy steps to getting the most accurate shade for your restoration. 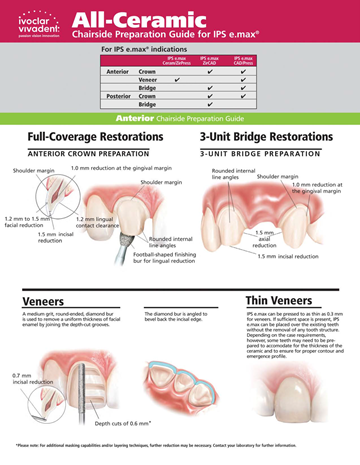 A guide to repairing bridges and avoiding the cost of remaking them. 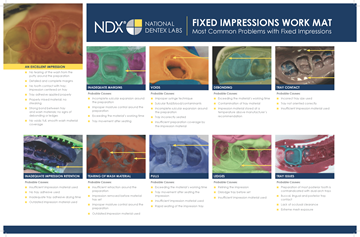 Identifying the most common problems associated with fixed impressions. 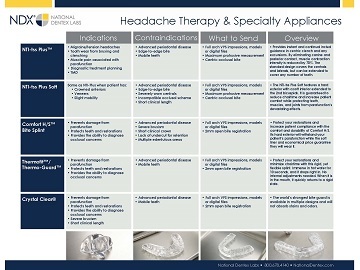 Step by step instructions from Dr. Allen Weiner.